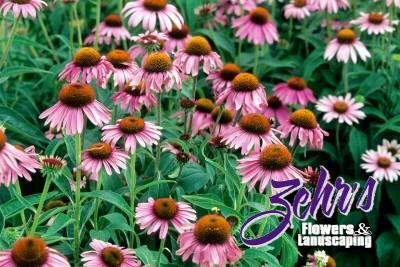 An easy to grow flower that produces beautiful deep purple daisy-like flowers from July to October. It was Perennial Plant of the Year in 1998, one can see why. Good cut flower, attracts butterflies.